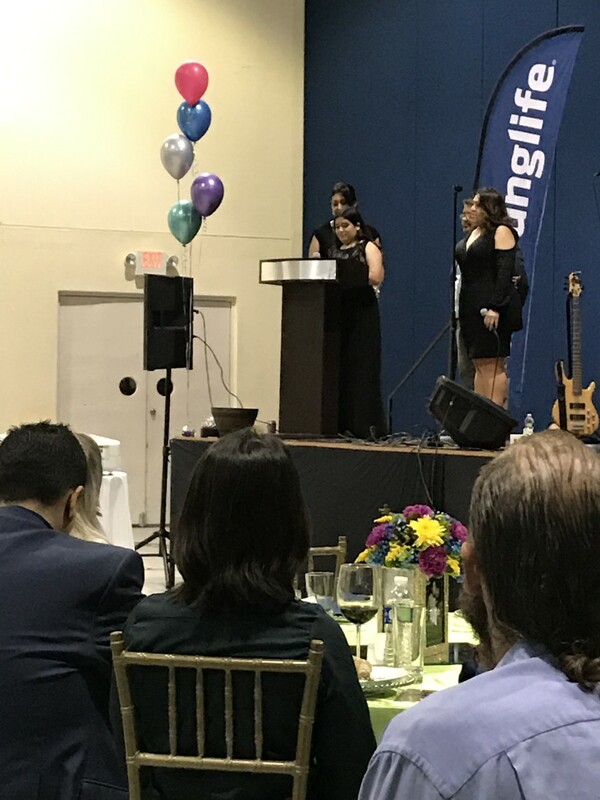 We were very pleased to attend the Young Life Red Carpet Gala last night in Puerto Penasco, Mexico. What a beautiful night to see so many local people come out to support the young people of Penasco. Everyone was dressed in formal attire, and enjoyed a lovely dinner, presentations, fellowship with friends, music and dancing. The Red Carpet Gala raises money for local youth and promotes the Christian Values of the Young Life organization. The local youth presented an interesting video presentation of each individual occupation goal, showing that they youth are serious about their future vocations. They seem to understand the importance of education and are willing to work hard to achieve their goals. 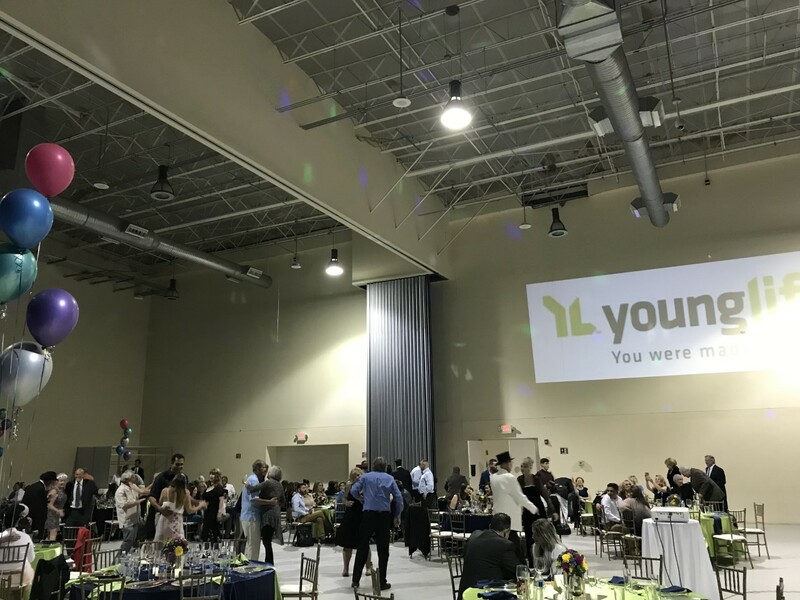 The evening was also a Celebration, as the local Young Life chapter has been in existence for 11 years! The successes of the first youth participants was obvious as their vocational achievements were mentioned. With past participants becoming teachers, vet techs, engineers, etc, it is a real cause for Celebration! Funds were raised for the local youth to attend Camp, through dinner ticket sales, a silent auction, and donations. The silent auction offered great items from local merchants, like Mercedes Rusticas, and local tequila sellers. The audience enjoyed outbidding each other to win the great items but more importantly, to help the youth achieve their camp goals. It was a real pleasure to see the community participate in this generous event. Photos were also taken on the Red Carpet of the lovely dresses and tuxes of the people attending. The local youth were also dressed beautifully, and they seemed to enjoy the glamorous surroundings. The Civic Center in Penasco is a spacious and modern facility that offers many different room sizes and technology for local events. Rocky Point Bike Rally Time!! HGTV Features Puerto Penasco on House Hunters International!